An afternoon siesta after the midday meal is a tradition in many cultures across the world. The siesta is one of the most famous aspects of Spanish life. Late in the afternoon, everything in Spain seems to shut down as people turn in for their treasured nap time. The health fanatics are on the warpath warning us all of the dire consequences of not getting 8 hours of quality sleep. We are encouraged to sleep more, nap in the afternoons and take a quick shut-eye whenever possible, even if it’s just for five minutes. Many of us yearn for the chance to take a midday nap, especially after a rough night with no sleep. The benefits of napping could be best obtained by training the body and mind to awaken after a short nap. From increasing alertness to improving memory and learning, short naps do have plenty of health benefits. But napping and excessive sleepiness during daytime can be signs of underlying health issues. Napping by itself is not the problem, but being tired often and subsequently napping it off may be a sign of an underlying health problem. If you are confused whether napping is unnatural, here are 15 signs that point to yes. Insomnia is the most common cause of daytime napping. Insomnia is a sleep disorder that regularly affects millions of people worldwide. In short, individuals with insomnia find it difficult to fall asleep or stay asleep. The effects can be devastating. Insomnia commonly leads to daytime sleepiness, lethargy, and a general feeling of being unwell, both mentally and physically. Insomnia can be caused by psychiatric and medical conditions, unhealthy sleep habits, specific substances, and/or certain biological factors. Mood swings, irritability, and anxiety are common symptoms. 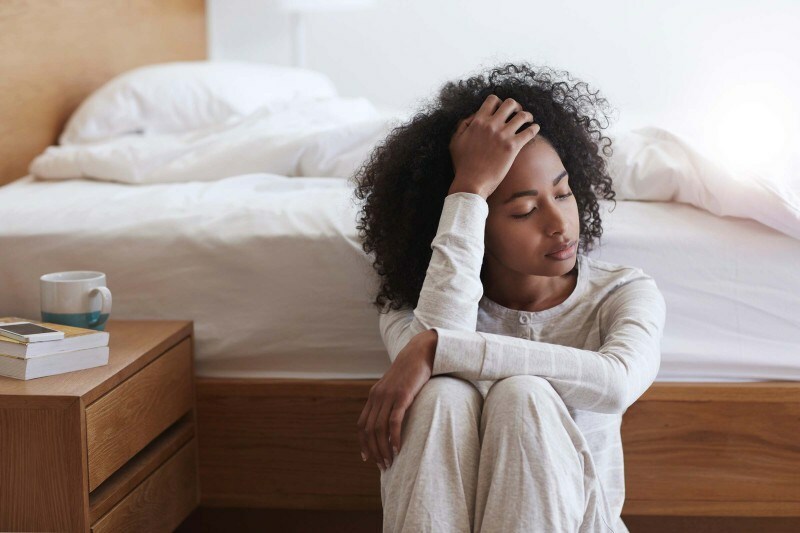 Examples of medical conditions that can cause insomnia include sinus allergies, endocrine problems such as hyperthyroidism, arthritis, neurological conditions such as Parkinson’s disease, chronic pain, and low back pain. Medications taken for the common cold and nasal allergies, high blood pressure, heart disease, thyroid disease, birth control, asthma, and depression can also cause insomnia. Insomnia forces you to nap at odd times. People with sleep disorders such as insomnia are not advised to take afternoon siestas because the sleep cycles needed to help ease those disorders are mostly absent in afternoon naps. Instead, sufferers of insomnia are encouraged to sleep during the night, where these sleep cycles are present in abundance. A disturbed circadian rhythm is likely to lead to sleepiness during the daytime. The circadian rhythm is basically a 24-hour internal clock that is running in the background of our brain. It cycles between sleepiness and alertness at regular intervals. an is known as the sleep/wake cycle. This is the reason that we feel energized and drowsy around the same time every day! The circadian rhythm works best when we have regular sleep habits, like going to bed at night and waking up in the morning around the same times from day to day, including the weekends. 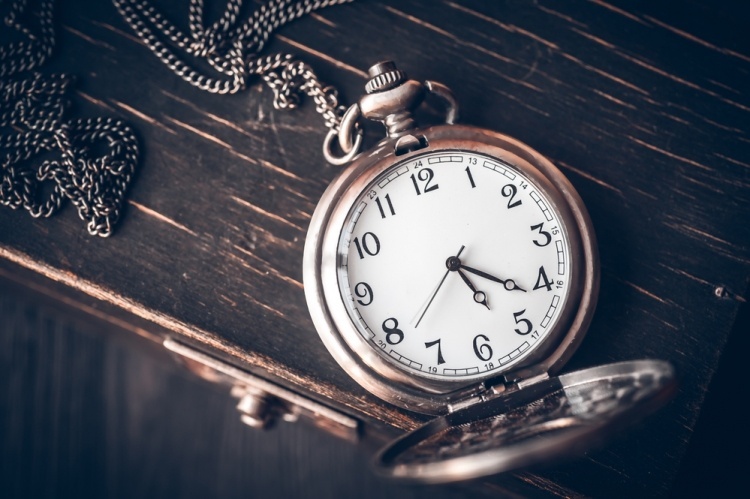 When things get in the way, like jet lag, daylight savings time, or a compelling sporting event on TV that keeps us up into the wee hours of the morning, it can disrupt our circadian rhythm, which makes us feel out of sorts and make it harder to pay attention. Sleep inertia is a physiological state of impaired cognitive and sensory-motor performance that is present immediately after awakening. It persists during the transition from sleep to wakefulness where an individual will experience feelings of drowsiness, disorientation and a decline in motor dexterity. Impairment from sleep inertia may take several hours to dissipate. In the majority of cases, morning sleep inertia is experienced for 15 to 60 minutes after waking. Sleep inertia is a concern for individuals where decision-making abilities, safety-critical tasks and the ability to operate efficiently are important soon after awakening. This proposes an occupational hazard due to the cognitive and motor deficits characteristic of sleep inertia. Sleep inertia is the result of sudden awakening during REM sleep. It’s dangerous as it may force you to lose concentration while driving, and or may affect your decision-making ability. Hypersomnia is the opposite of insomnia. People with hypersomnia sleep too much! Hypersomnia results in excessive daytime sleepiness or excessive time spent sleeping. 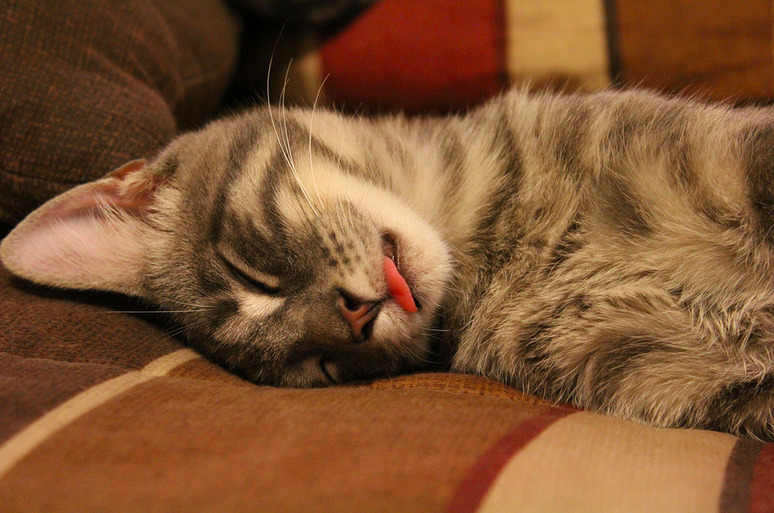 It is a condition in which a person has trouble staying awake during the day. People who have hypersomnia can fall asleep at any time, while at work or even when they are driving. There are several causes of hypersomnia, including being overweight, drug or alcohol abuse and depression. The treatment for persons with hypersomnia depends on the cause of their disorder. Brain injuries are notoriously impracticable and often effectively permanent. Hypersomnia from traumatic head injuries or even Parkinson’s is not expected to clear up either, but so much of brain functioning is unknown, so there is always hope. Are you feeling lethargic more than normal? Are you feeling like taking a nap right when you reached office? It’s unnatural, let’s admit. Lack of sleep causes fatigue and can have a negative impact on your overall health and well-being. Fatigue may be the after effect of an underlying medical condition that you are not aware of. Not eating enough or eating foods that are not nutritious can cause fatigue. If you eat foods that cause spikes in your blood sugar, you may feel fatigued as soon as the glucose level drops. If you are lethargic or inactive by nature, do not have a positive outlook towards your future, its time to change that and lead a physically and mentally active life. Include yoga and meditation in your daily routine. Generally working class plans for long hours of sleep on the weekend. Such patterns of binge sleeping are counterproductive as you are likely to feel more tired on Monday morning. So if you are craving for an extra sleep on weekend, it is better to sleep early rather than waking up late. Binge sleeping could result when depressed people feel the need for exaggerated amounts of sleep. Binge sleeping may also result from attempts to sleep for a long time until a person forgets something that has been troubling them. If there is one sign that points to napping being unnatural, it is that napping can lead to reduced life expectancy. 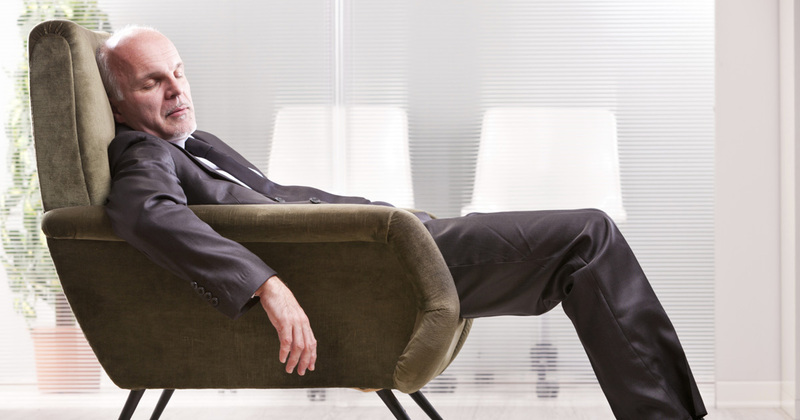 This ‘nap pattern’ is more likely among those who have retired from their jobs. Children and adults who are studying/working are usually awake and active in the afternoon. A study conducted on elderly British adults showed that afternoon naps tend to reduce life expectancy by as much as 32%. The study followed elderly people in their nineties who took afternoon naps as well as those who did not take afternoon naps. For over thirteen years, they recorded the deaths that occurred, comparing it to their sleeping habits. They came up with results showing that afternoon siestas reduced life expectancy, especially those that lasted over an hour. Napping often can lead to weight gain. Too much sleep translates to too little exercise. Long sleepers have shorter periods for being active. The overall sleepy, lethargic mood combined with the inactivity leads to weight gain. It ends up becoming a vicious cycle this weight gain leads to even more sleepiness, inactivity, and depression. Many studies show that people who don’t sleep enough tend to be heavier, but there’s also a link between excess sleep and obesity. 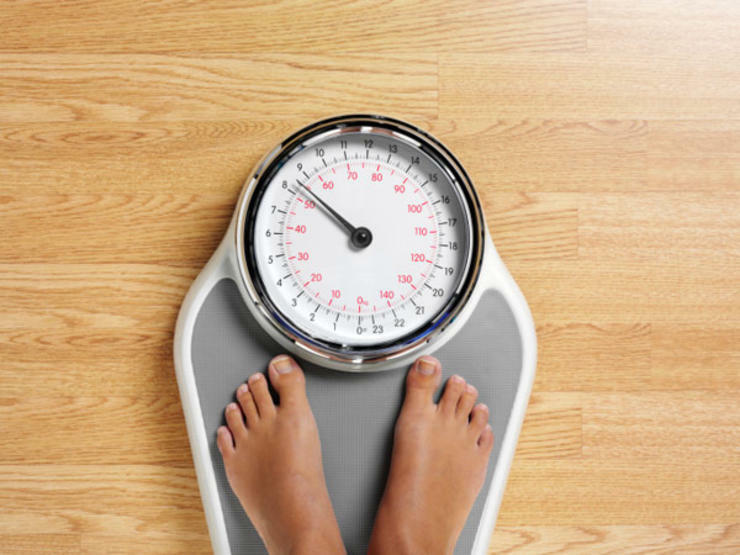 Excess weight is a common symptom of sleep-disordered breathing (SDB). This breathing problem is associated with impairment of daytime function and may lead to other metabolic abnormalities also. Many people step out for a coffee or a bite to battle the sleepy mood. These additional and unnecessary calories add to the weight problems. 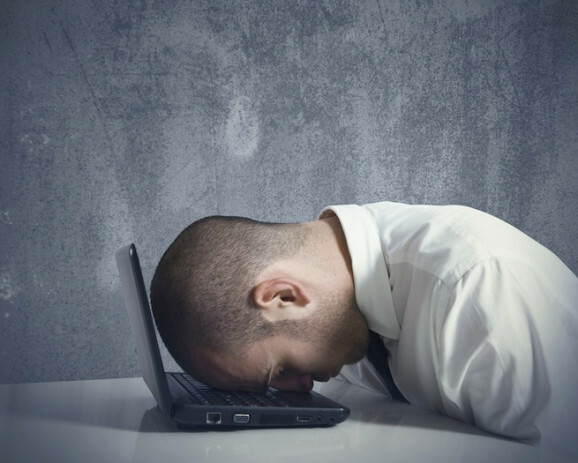 One of the causes of excessive daytime sleepiness can be emotional stress. Stress is our response to daily life. It affects us emotionally, physically, and behaviorally. The right amount of stress can be a positive force that helps us to do our best and to keep us alert and energetic. Too much stress, however, can make us tense and anxious and this can result in sleep problems. Common signs of stress include depression, sleep problems, tension, anxiety, work mistakes, poor concentration, etc. Sleep and mood are closely connected. Poor or inadequate sleep can cause irritability and stress, while healthy sleep can enhance well-being. Stress, fear, anger, and depression are all factors that can make you feel dull and lethargic which makes it difficult to lead an active life. Chronic insomnia may increase the risk of developing a mood disorder such as depression. 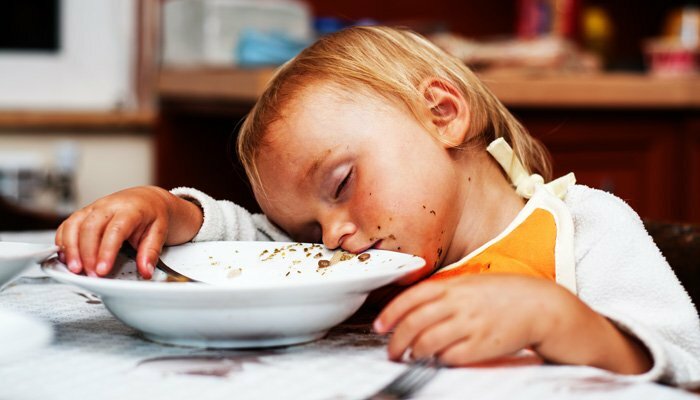 When you sleep immediately after a meal, your body is hard at work digesting that last meal. This can lead to problems ranging from indigestion to even an increased risk of a stroke. The digestive problems are aggravated because you’re not in an upright position which is the preferred way for your body to digest food. If sleeping after eating is a frequent occurrence, it can lead to a number of digestive diseases. Making the unhealthy decision to sleep means that you have no chance to burn off those extra calories. With improper digestion comes diseases like Gastroesophageal Reflux Disease (GERD). The food in the stomach tend to comes back up into the esophagus along with the stomach acid, creating that burning sensation in the throat. Going to sleep right after a meal can increase your chances of having a stroke, according to a study done at the University of Ioannina Medical School in Greece. The study focused on 500 healthy people, 250 who had previously experienced strokes and 250 who were diagnosed with acute coronary syndrome. They found that those who waited for the longest between eating and sleeping were at the lowest risk for stroke. 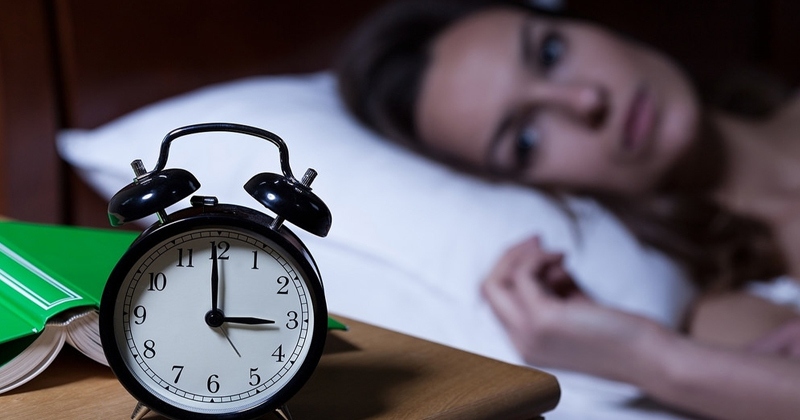 Having type 2 diabetes and trouble sleeping create the ultimate catch-22: You need sleep to stay healthy, yet the condition can make it hard to get a good night’s rest. Although sleep is very important when you have type 2 diabetes, you may find you can’t sleep when you need it most. One explanation for the problem seems to be the connection between diabetes and sleep apnea. Sleep apnea is a condition that’s characterized by periods of halted breathing while you’re asleep, which wakes you up repeatedly throughout the night, leaving you fatigued and not well rested in the morning. Both type 2 diabetes and sleep apnea are health concerns that are linked to obesity. 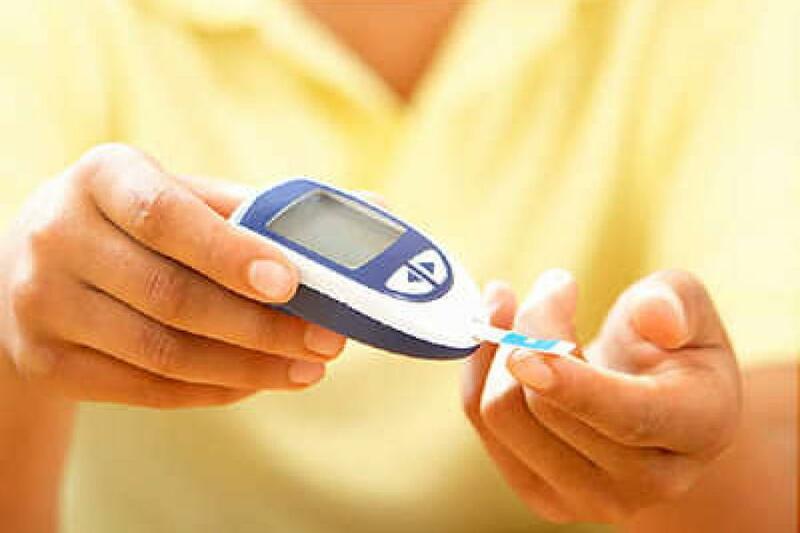 Sleep can affect your blood sugar levels. If you have blood sugar levels that are either too high or too low overnight, you may find yourself tired the next day. Awareness of the importance of sleep-related disorders in patients with cardiovascular diseases is growing. In particular, sleep-disordered breathing, short sleep time, and low sleep quality are frequently reported by patients with heart failure. Sleep-disordered breathing, which includes obstructive sleep apnea and central sleep apnea, is common in patients with heart disease. Disordered breathing during sleep is associated with acute, unfavorable effects on the heart. Studies have reported that obstructive sleep apnea is associated with an increased incidence of coronary heart disease. Depression, heart disease, bodily pain and memory problems were associated with more prevalent symptoms of insomnia. One of the most common symptoms of sleep apnea is excessive daytime sleepiness. This is characterized by a chronic feeling of overwhelming daytime fatigue. Common symptoms are difficulty in waking in the mornings, feeling excessively tired all day long, a general lack of energy, needing or taking frequent naps that only partially relieve symptoms, dozing off at inappropriate times, and difficulty concentrating among others. It is estimated that about 10% of the population have undiagnosed sleep apnea, which may be an underlying cause of heart disease. People with sleep apnea suffer from repeated obstructions of the throat during sleep. They literally can’t breathe while sleeping. They must wake up in order to breathe. 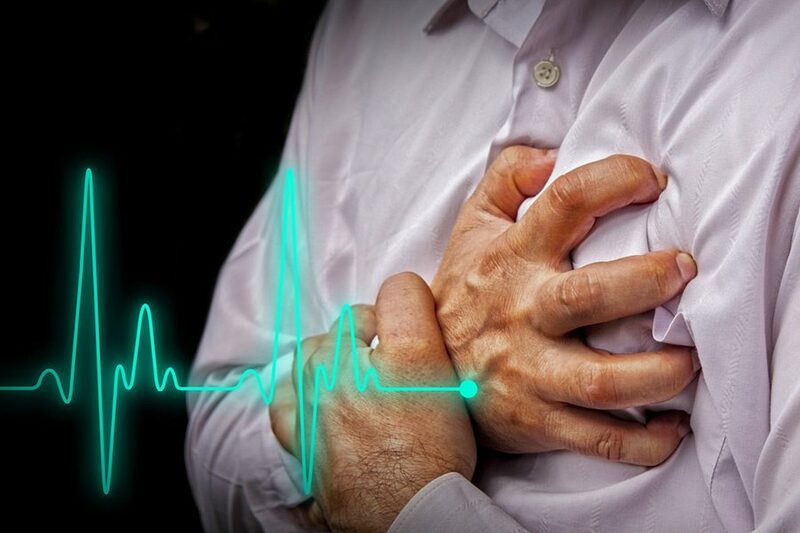 A condition known as central apnea may cause high blood pressure, surges of adrenaline, and irregular heartbeats. Central apnea occurs without snoring and is not caused by an obstruction; rather it is caused by the failure of the brain to signal for a breath. People with extreme sleep apnea are likely to doze off in the middle of meals or conversations. Sleep apnea is one of the most common sleep disorders afflicting approximately 20 million adults in the U.S. with an estimated 80% of cases going undiagnosed. Sleep experts recognize and validate the connection between sleep and depression, noting that insufficient sleep negatively impacts cognitive performance, mood, immune function, cardiovascular condition, weight, and metabolism. Research by the Sleep Foundation indicates that depression and sleep problems can go hand-in-hand. 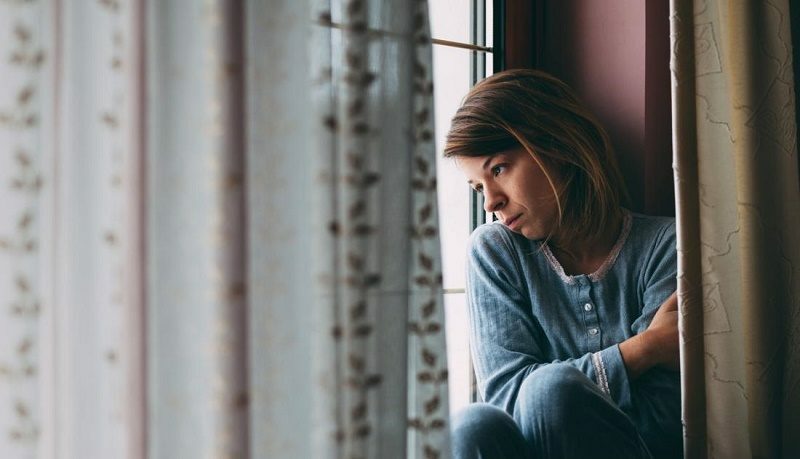 Their studies indicate that insomnia is common among people with depression, and people with insomnia have a tenfold risk of developing depression compared with those who sleep well. People who have trouble falling asleep or staying asleep, as well as those who have restless nights, are more at risk of developing depression. According to Harvard Medical School, a variety of studies indicate that between 65 to 90 percent of adult patients with major depression experience some type of sleep problem. 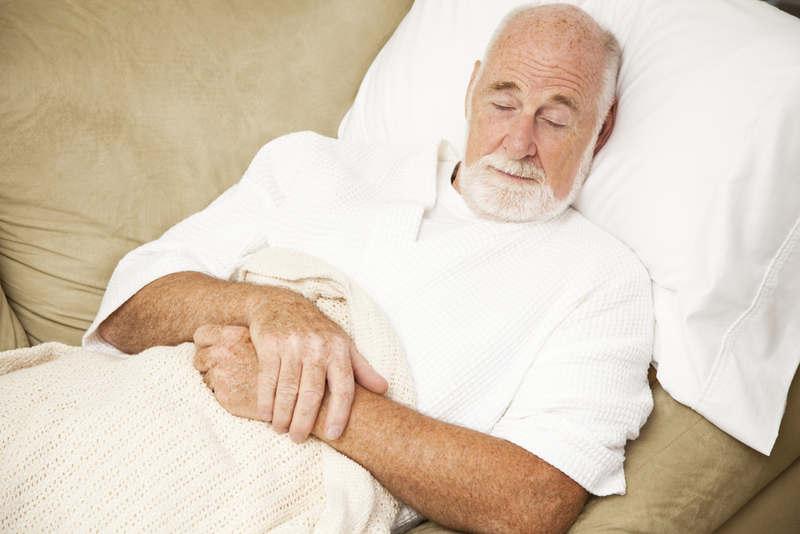 The habit of taking frequent and long naps may be associated with higher death rates, especially among the elderly. Researchers from Cambridge University found that people who took more daytime naps were more likely to die younger. Over the course of the 13-year study, they recorded that those who napped for more than an hour each day were 32 percent more likely to die earlier. Another research has suggested that taking a nap lasting more than 40 minutes can raise the risk of premature death, This study using over 300,000 people found that taking long naps during the daytime is linked to developing metabolic syndromes including obesity, high blood pressure, and cholesterol. Getting the right amount of sleep during the day could mean the difference between being more tired once you wake up and being energetic. Most experts suggest getting just under 30 minutes of naptime, as it prevents your body from going into deeper stages of sleep. I truly wanted to write down a simple note so as to say thanks to you for all of the wonderful items you are showing at this site. My prolonged internet look up has at the end of the day been rewarded with excellent insight to write about with my best friends. I would repeat that many of us readers are undoubtedly fortunate to dwell in a wonderful website with many brilliant people with valuable pointers. I feel extremely fortunate to have seen your entire webpage and look forward to plenty of more excellent minutes reading here. Thanks once more for all the details. But wanna comment on few general things, The website design is perfect, the content is really wonderful : D.